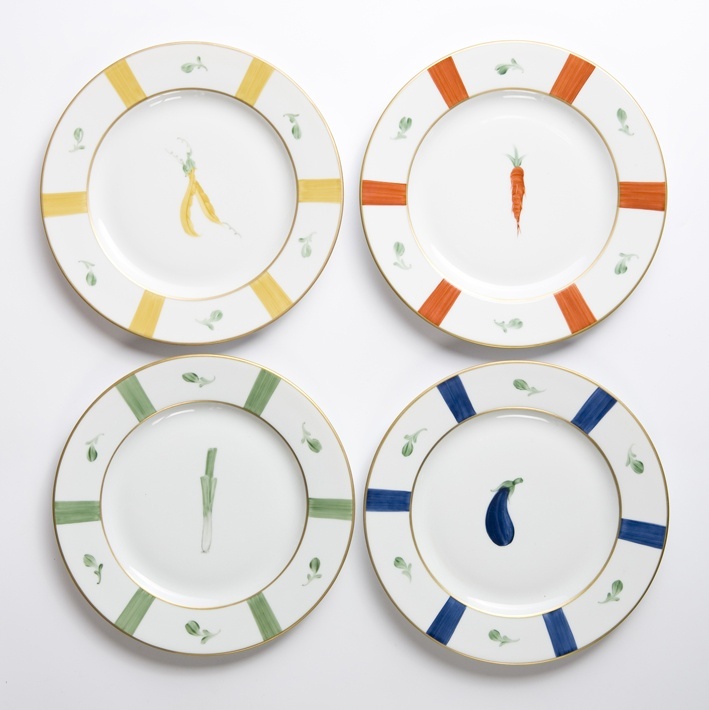 I first saw Marie Daage’s exquisite hand painted limoges porcelain a few years ago. Last month while in Hong Kong it caught my eye, and I was immediately drawn to it again. 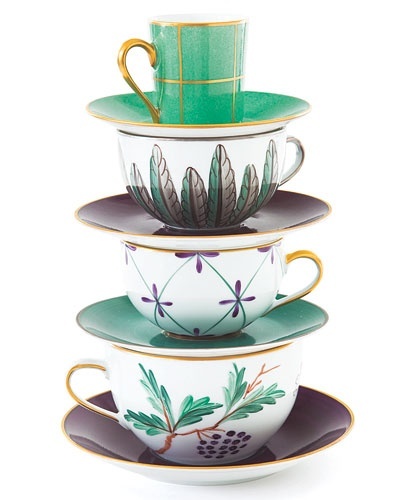 The colors are striking and the pieces are nicely proportioned. Here are a few of her collections. 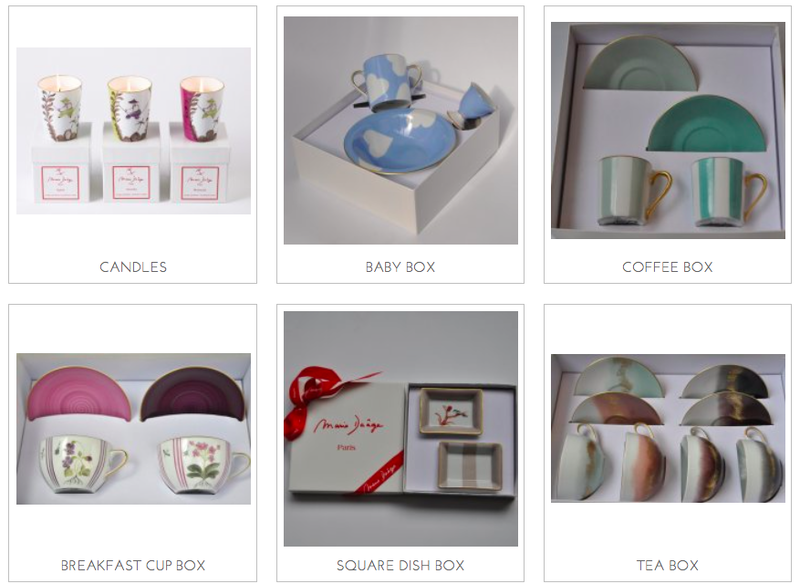 She has a variety of pieces and very nice gift boxes as well. You can find more of her pretty pieces and where to buy it on her website.